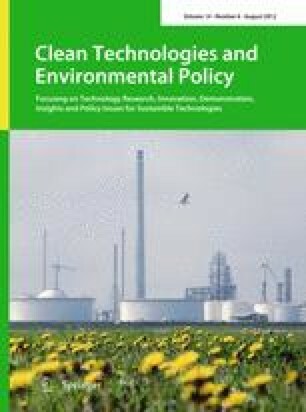 Higher Education Institutions (HEIs) can contribute significantly to the achievement of environmental sustainability through teaching and research activities, and also through improvements in the environmental management of University estates. This article explores the results of implementing Environmental Management Systems (EMSs) in a HEI in Greece. Specifically, the results of two surveys, focusing on students’ perceptions in the University of the Aegean, are presented and analysed. The surveys were conducted prior and after the implementation of an EMS in the University. The survey results demonstrate several positive consequences from the implementation of EMS across the University campus. In particular, there is a positive influence on students’ environmental awareness and behaviour, accompanied by greater preference among them for more participatory environmental management initiatives. Thanks are due to two anonymous referees for their useful comments. The authors are also indebted to Philippa Harris for her proofreading of this article.